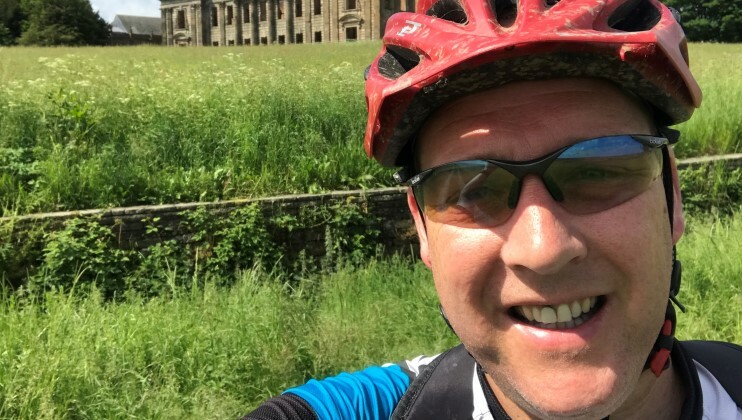 Nick Hinchley, 42, a Paramedic and On Call Firefighter from Chesterfield is cycling and running his 75 miles to support the Charity that helped his father. “My dad was a serving Station Officer in Derbyshire and benefited from the Charity’s amazing work even after he retired, and I have colleagues that have used the Charity’s services. The work they do is amazing, I recently learnt more about what they do which inspired me to take a look how I could get involved in raising funds and I immediately signed up to #My75Miles. 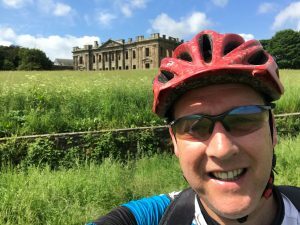 “I am mostly cycling but also running my 75 miles to improve my own fitness whilst raising some funds for the Charity, so it’s a win-win situation. I am very lucky to live local to some excellent trails so most of my cycling is being completed on the local Five Pits Trail and Trans Pennine Trail. 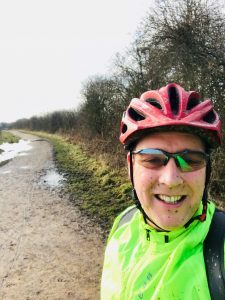 “I am really enjoying my cycling, at times it is difficult working shifts and being on call but I get out at every opportunity and feel much better for it. I have seen a massive difference in my fitness levels. “My dad was very ill some years ago with kidney problems and spent a long time in hospital, after his hospital stay he was able to spend two weeks at Harcombe House recuperating. He spent two separate weeks there and it made a massive difference to his recovery. At the time, he had retired from operational duties and was working as a civilian driving instructor for the fire service. The support he received from the Charity was excellent and we will always be thankful for it. 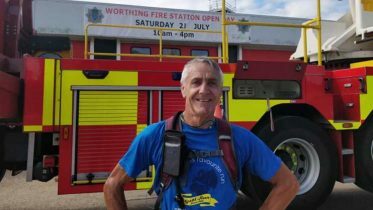 61-year-old Colin Thatcher ran 75 miles over three days from Winchester to Brighton, visiting several stations on his way.